The World's Best Way To Own Gold! 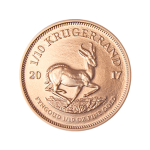 We are committed to supply gold that is “responsible”,”conflict-free” or “green”. 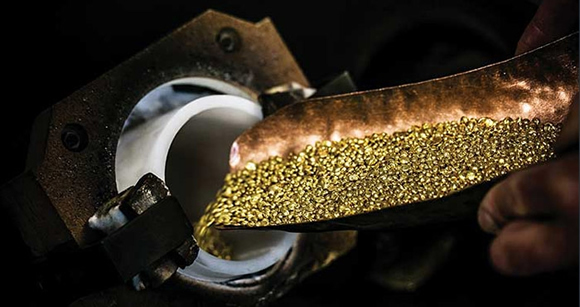 ‘Responsible Gold’ is gold which followed the ‘Chain of Custody’ requirements consistent with the Organisation of Economic Co-operation and Development (OECD) Due Diligence Guidance for Responsible Supply Chains of Minerals from Conflict Affected and High Risk Areas. 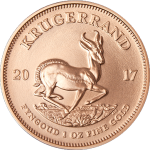 Our gold products are sourced from premium suppliers like the Rand Refinery who has been at the forefront of precious metals refining and smelting for the last 93 years. 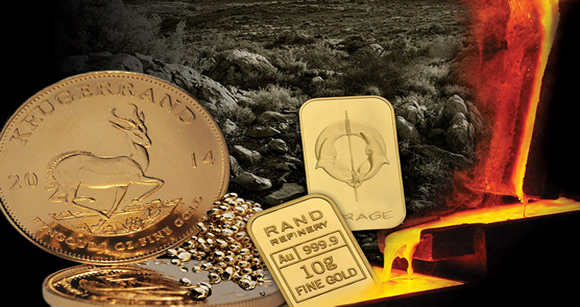 Since 1920, Rand Refinery has refined more than 50 000 tons of gold-almost one third of all the gold mined worldwide. 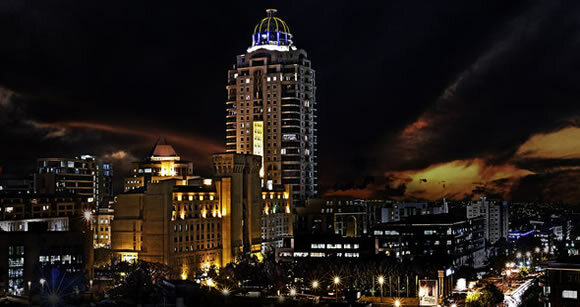 ISA Gold is situated in the Office Towers at Sandton City, one of Africa’s leading and most prestigious shopping centres. Sandton City which is located in the northern part of Johannesburg is conveniently located within walking distance of the Sandton Gautrain Station. Our ethics are well established and we maintain strict confidentiality when transacting with our impressive investors and clients. 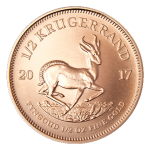 We look forward to serving you and providing you with the most pleasant Bullion buying experience possible. ISA Gold is situated in the Office Towers at Sandton City, one of Africa’s leading and most prestigious shopping centres. 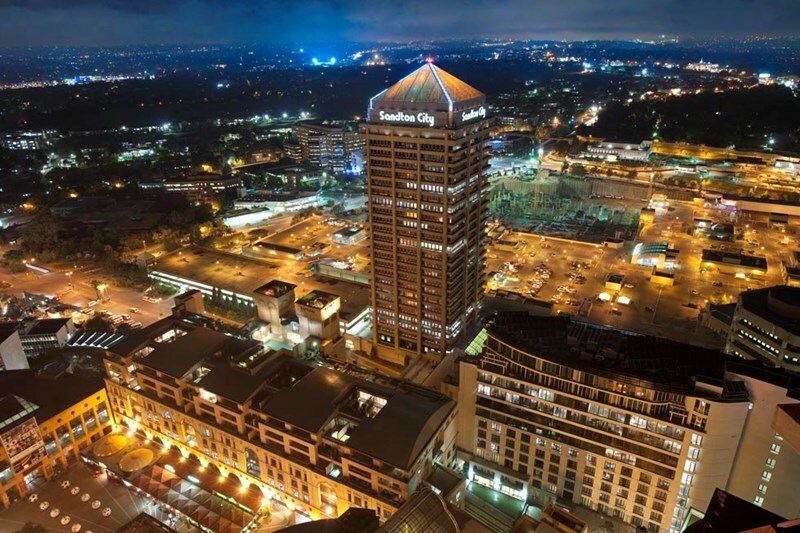 Sandton City which is located in the northern part of Johannesburg is conveniently located within walking distance of the Sandton Gautrain Station and within easy access from highways and main roads within the Sandton CBD. Our ethics are well established and we maintain strict confidentiality when transacting with our impressive investors and clients. Here’s to saying thank you for the efficient service I received from Isa Gold. Your service was professional and your offices provided for a secure, ambient and friendly environment for the transaction to be dealt with in a highly proficient manner. 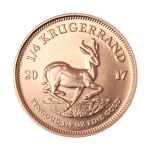 Thank you for the hospitality yesterday and of course the coin, I have a college that require some gold coins in June (retirement gift) I will pass on you details with confidence that he will receive professional service. 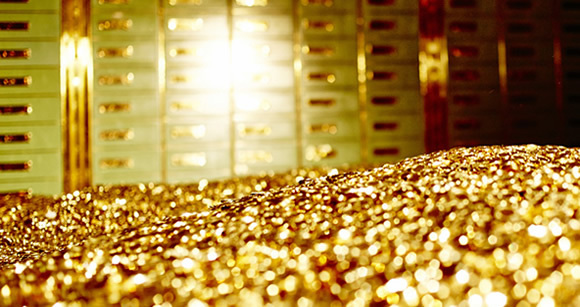 Dealing with ISA GOLD is a real pleasure, as all transactions were taken care of fast, safe and efficient! Thank you for excellent service – I am sincerely impressed and have no doubt that we’ll be doing business together in the future.